North Carolina is one the top states for active adult retirement communities. This fast growing state of almost 8.9 million people offers plenty of outdoor activities, hundreds of best places to retire - from livable cities to quaint harbor towns like Beaufort, and small towns in the mountains like Franklin and Sanctuary Village. The Blue Ridge Mountains in the western part of the state offer unparalled scenery and recreation. Many new residents are so called "halfbacks" - people from the Northeast who moved to Florida only to become disallusioned, who then move half-way back north to the Carolinas. In a 2010 poll North and South Carolina became the most popular places to retire among baby boomers, beating out the traditional leaders, Arizona and Florida. Read this article to find out "How North Carolina Overtook Florida as #1 Retirement State". This page will acquaint you with some basic facts about what it's like to retire in North Carolina. 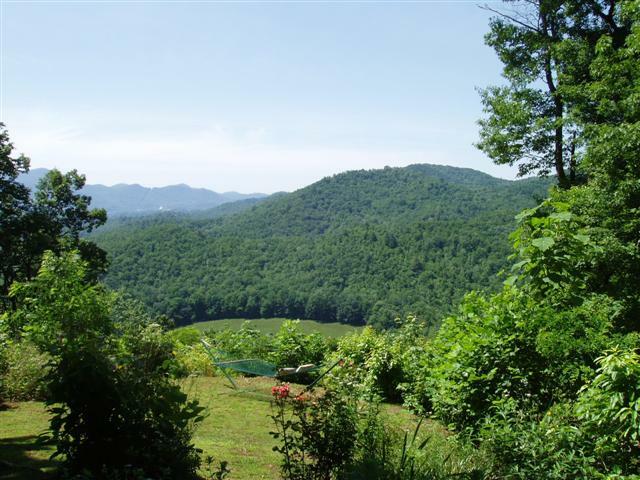 North Carolina offer a combination of coastal beaches, piedmont cities, and western mountains - so it is sure to have a retirement community for just about everyone. The North Carolina climate is characterized as humid sub-tropical. Winters are mild and summers are hot and humid. Climate in the western mountains is a bit cooler. In 2007 North Carolina inflation adjusted per capita income was just over $23,767, in the bottom third of all states. Real estate and the general cost of living is below average compared to the total U.S. The Zillow Home Value Index in the state in early 2010 was $137,000. Real estate values in North Carolina have not been hit as hard during the 2008-9 recession as many other states. Durham's median home selling price was $160,000 in 2010's 1st quarter, in Raleigh it was $200,000 (per City-Data). Manufacturing, services, and agriculture are important in North Carolina. WHY RETIRE IN FRANKLIN NC? Franklin NC Ranked as one of the TOP 10 places to retire..